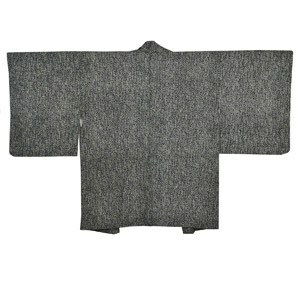 This vintage green haori is a lovely jacket which could be worn as part of a casual or formal outfit. Condition: Excellent. Some blemishes due to age may be present.